Color-safe formula repairs and protects worn-down locks, leaving hair soft, smooth and moisturized. 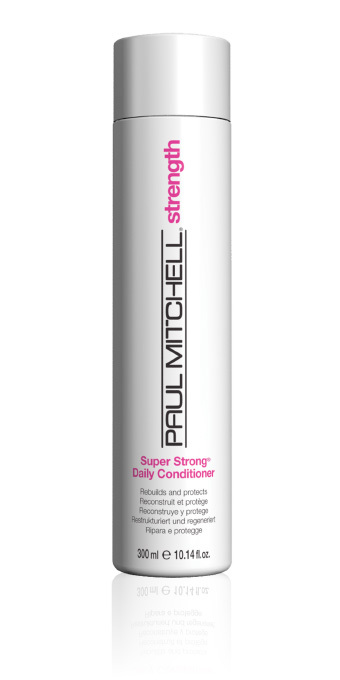 Super Strong Complex rebuilds the internal structure of hair, while canola, soybean and cornstarch soften and smooth. Helps shield strands from damaging UV rays.